Aaliyah is currently a 10th grader at Prince George High school. 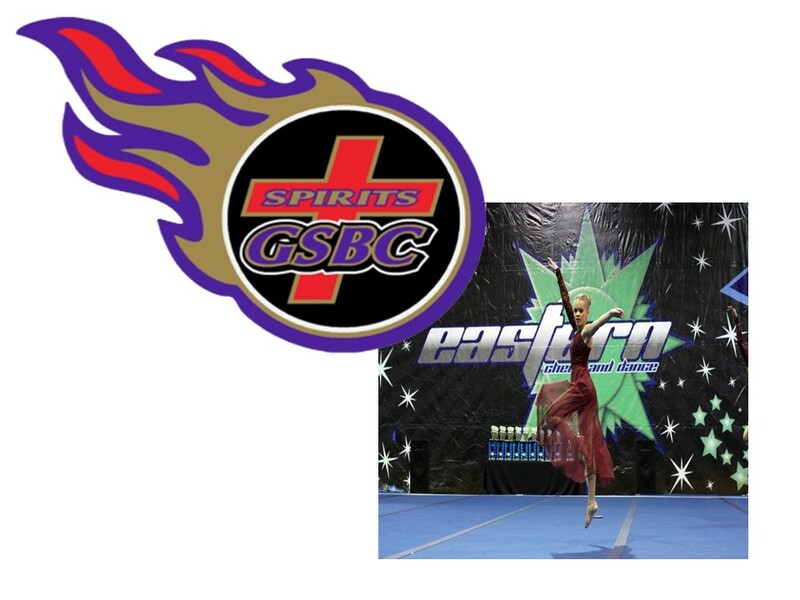 She cheered for the GSBC Spirits in 2011 where she was a member of the 2011 GSBC National Championship Squad and the 2012 victorious Competition Squad. She is currently a competition dancer for Dance Nation USA. Some of her extra-curricular activities and community involvement include being a writer and photographer for the Prince George High school newspaper and the Travelers newspaper for Ft Lee. She also volunteers three hours a week at Ft Lee with the Dance Program. Her awards and honors include being a member of the staff that was the recent recipients of some regional awards’ as well as the Southern Award for the school newspaper. In the area of dance she has won several regional and national awards to include the 2014 Fine Arts Festival Regional and National Solo Dance; 2015 Fine Arts Festival Regional Solo Dance; 2015 Eastern Cheer and Dance 1st Place Trio Contemporary; and the 2015 Showstopper and Nextstar High Gold in Duet and Solo Dance.